Cryolipolysis is a unique non-invasive method for the selective reduction of fat cells with controlled, localized cooling. Cryolipolysis induces apoptosis (process of programmed cell death (PCD)) only in fat cells to gently and gradually reduce the fat layer while preserving all other tissue, as compared to other methods of fat removal which primarily involve necrotic cell death by damaging fat with heat, high-intensity focused ultrasound, or chemical injections. The scientific principles of Cryolipolysis were discovered by Dermatologists Dieter Manstein, MD, PhD and R. Rox Anderson, MD, of the Wellman Center for Photomedicine at Massachusetts General Hospital in Boston, a teaching affiliate of Harvard Medical School. The process involves application of the hand piece tailored to specific area for a period of one hour followed by a massage. 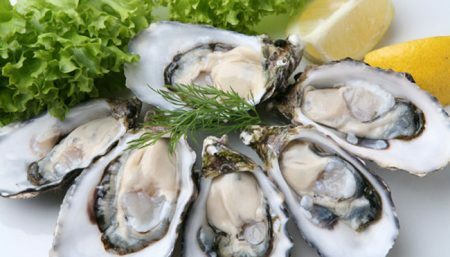 Following treatment, fat cells enter an apoptotic death sequence and are gradually removed in the next few weeks and months by the immune system. Fat layer thickness is significantly reduced. The process might take weeks or months for the full effect to be seen. Fat reduction in targeted area leads to an improvement in appearance. While the process is not fully understood, it appears that fatty tissue that is cooled below body temperature but above freezing undergoes localized cell death followed by a local inflammatory response, a local panniculitis, that gradually over the course of several months results in a reduction of the fatty tissue layer. Transient local redness, bruising and numbness of the skin are common side effects of the treatment and expected to subside. No serious long-lasting side effects have been encountered during follow-up time of 6 months. Presently, the Zeltiq cryolipolysis device is FDA cleared for skin cooling, as well as various other indications, but not for lipolysis. 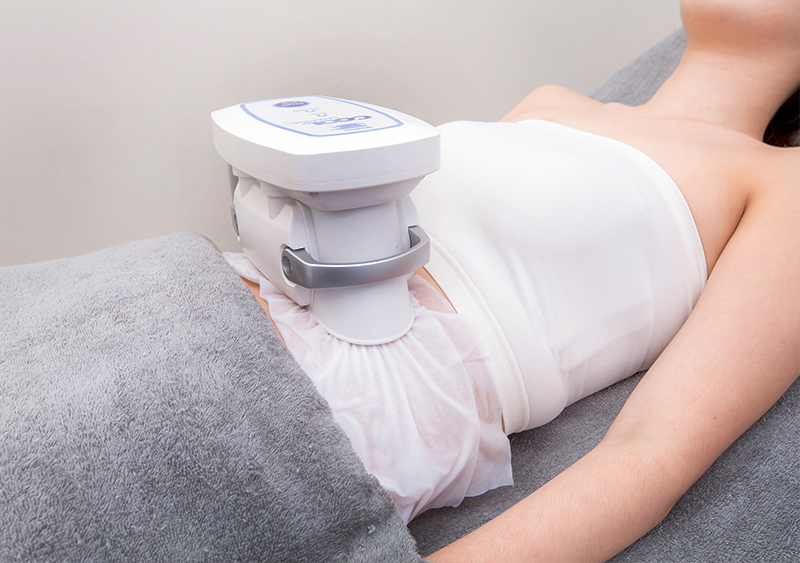 CoolSculpting does not seem to be effective in obese people, though it may simply be harder to observe the effects It’s worth noting that CoolSculpting reduces the fat thickness in people who have a stable weight; in other words, you don’t need to be on a diet for it to work. 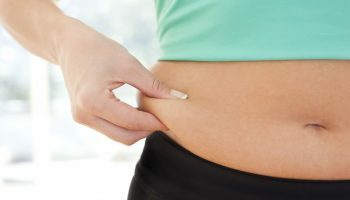 Cryolipolysis is not a permanent solution to fat loss; whilst it can reduce fat cells that are already present, it cannot prevent remaining fat cells from increasing in size so individuals will have to maintain their fat loss either through a combination of diet and exercise or further cryolipolysis procedures. Beauty & Fashion Body flaws: How to reduce their appearance?